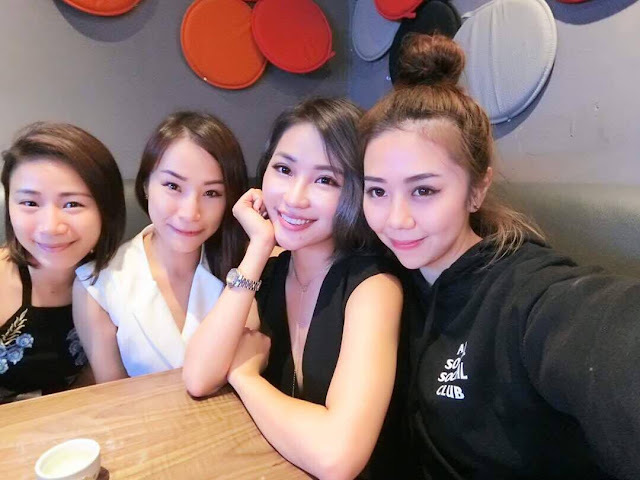 People love to take selfies these days and share it on social media to make the moment more memorable. Taking a selfie may seem simple, but not all of us manage to get the perfect selfie. 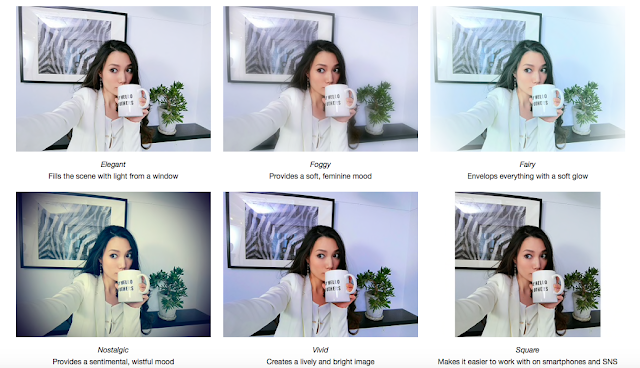 So, how do you take a good selfie the first time without wasting time trying to get another one? I’m sure all of you have heard about the legendary Casio TR series Selfie Camera. It is every girl’s dream to have one. I used to have the older version few years back but i’ve stop using it because it is the photo quality doesn’t reach my needs after a few years. But NOW, their latest transformation caught my attention once again. So i got myself a EX-TR80...Guess what, now i’m in love with it. So happy and i’m going to share about my new toy. The upgraded version is even more better now! The Camera Design is very Chic, Elegant and Classy. Also, offering the handler the convenience when taking a perfect selfie. The surface surrounding the lens is finely shaped, giving it a highly refined look. It is super light, compact and small. With a LCD display (3.5 inches) larger by 30% than the previous model. 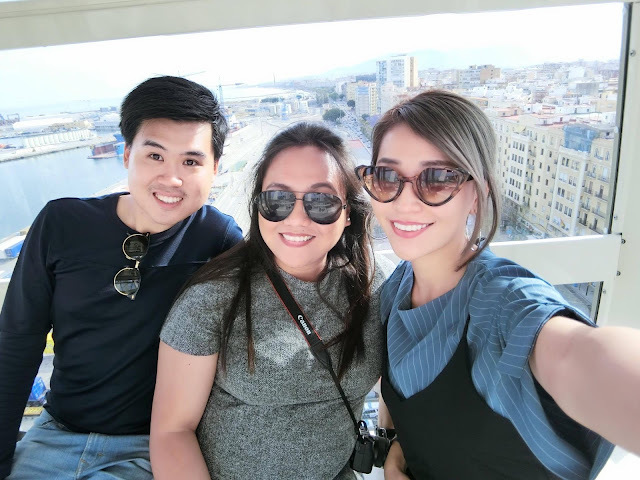 What is the best part of this SELFIE CAMERA? 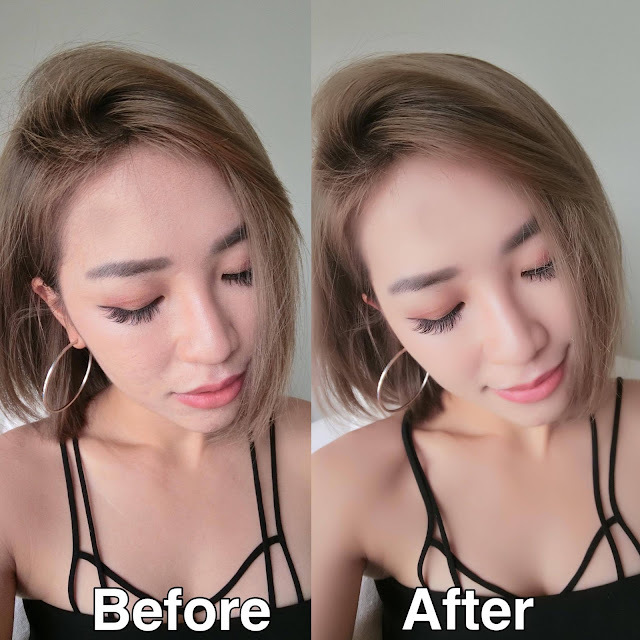 The EX-TR80 has six sets of beauty settings (make up mode), “skin tone, “smooth skin”, ”face brightness”, “sculpting”, “dark circles remover” and “slim face” which enhances one’s look with or without make-up giving it the finishing glow. Want to take a selfie with NO make-up on? No problem at all when you have EX-TR80! One of my favourite feature is probably “Smooth Skin” effect because i NEED IT! I have to admit that, i’m not very confident with my skin due to my acne problem. In facts, My skin is so dry and dull and this “make-up mode” totally save my life. Look how the “Smooth Skin” transform my skin into? You can also choose the beauty level at your own. Besides that, you can also try out the six artistic effects to the images enhanced by the make-up mode. Basically, it is the make-up mode ON + color tone changing accordingly. Equipped with the new advanced Intelligent Make-up Mode, the EX-TR80 are able to produce finer images under various ambiences. 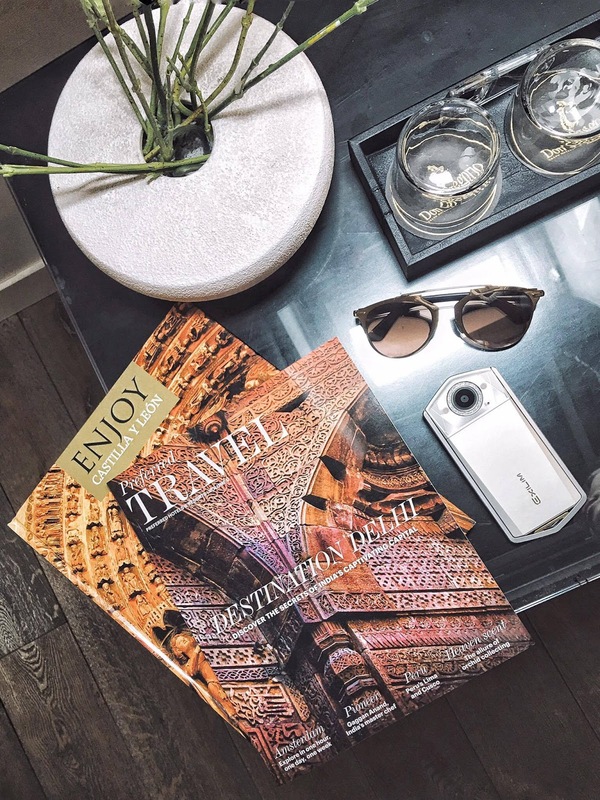 The camera can automatically adjusts its settings when exposed to different lightings; this ensures the images taken will remain consistently natural regardless of the surroundings. Love the photo quality! Yay! My head looks so much smaller and my face looks slimmer in EX-TR80 screen. Also, Perfect for everyone to squeeze in for a selfie. Even in a backlight location or dimmed environment, The double LED light functions perform pretty well too! The two LED lights on the camera minimize uneven exposure and provide a wider angle of lights to capture beautiful shots even in dark locations. Another selfie in a dimmed environment with flash on! The photo quality is amazingly good. Not only when taking a selfie, the make-up effects can also be applied while recording movies. 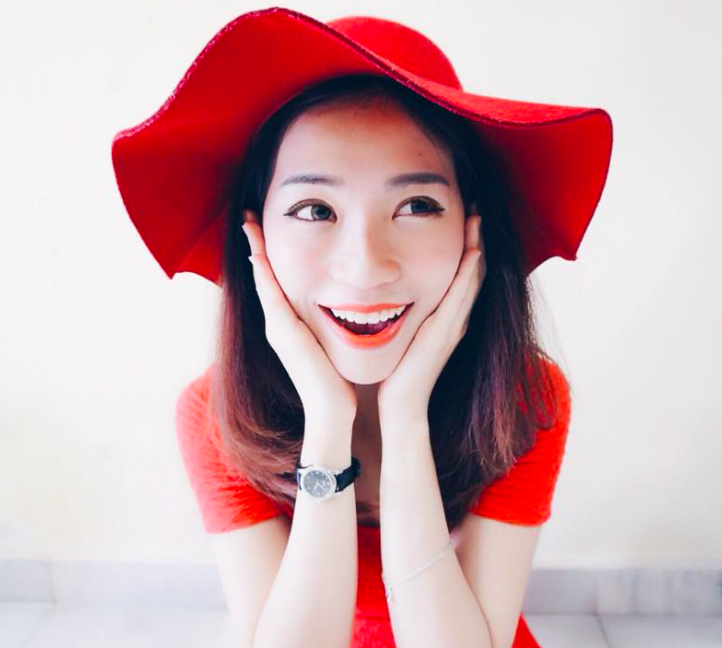 YES, you can also beautify your face during recording an video! Will do a make-up tutorial video soon with this EX-TR80, stay tuned of my social media! Well, There is also another new features in EX-TR80. 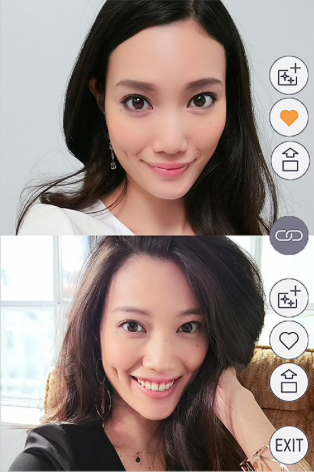 After taking a selfie, you can also use the new Comparison View features a split-screen image display to review fine adjustments and fine-tune the make-up mode settings to its best. Users can also tag their favourite images for easy access. What’s more? 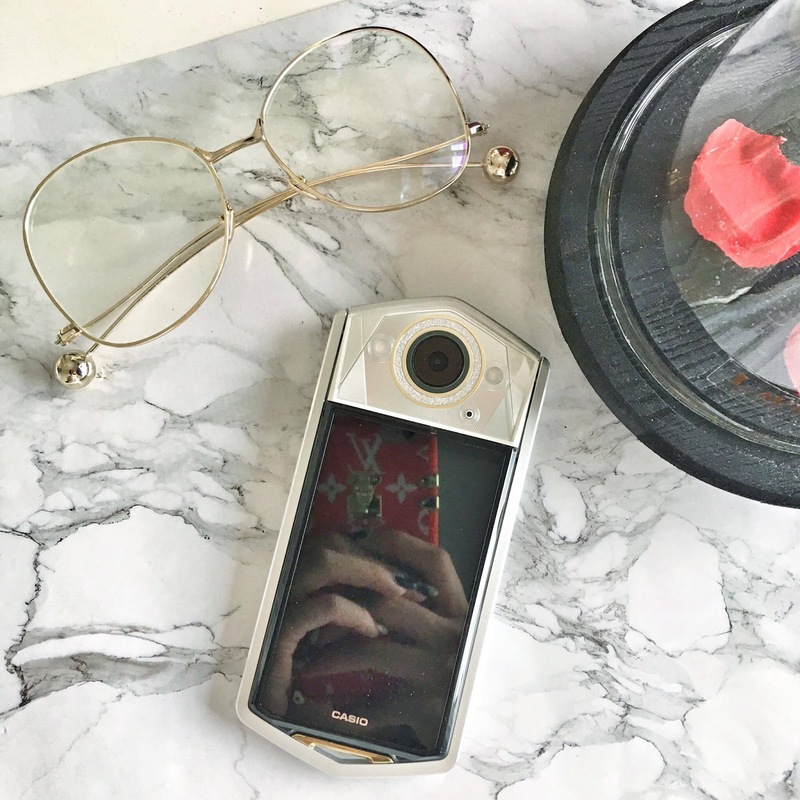 Transferring photos from the Casio EXILIM TR80 is a easy too because it comes with the built-in wifi transfer system. All you have to do is download the EXILIM connect application on your smartphone, and transfer it over! You can share your perfect selfie right away with this easy accessible wifi function! What else could you ask for more? 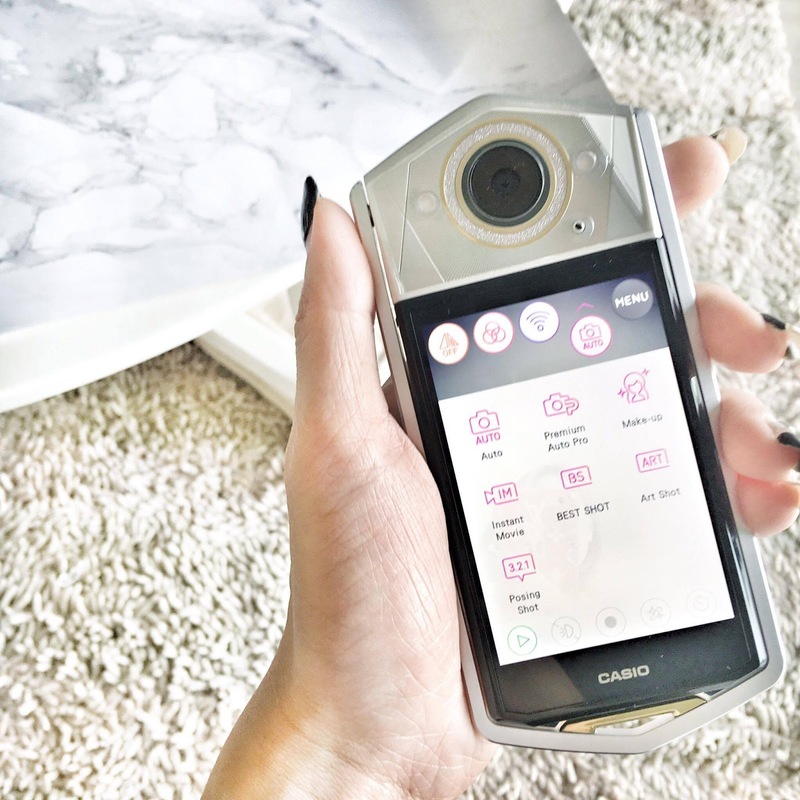 You probably need one of this TR80 If you're looking for a simple, easy to use, high-performance selfie camera! 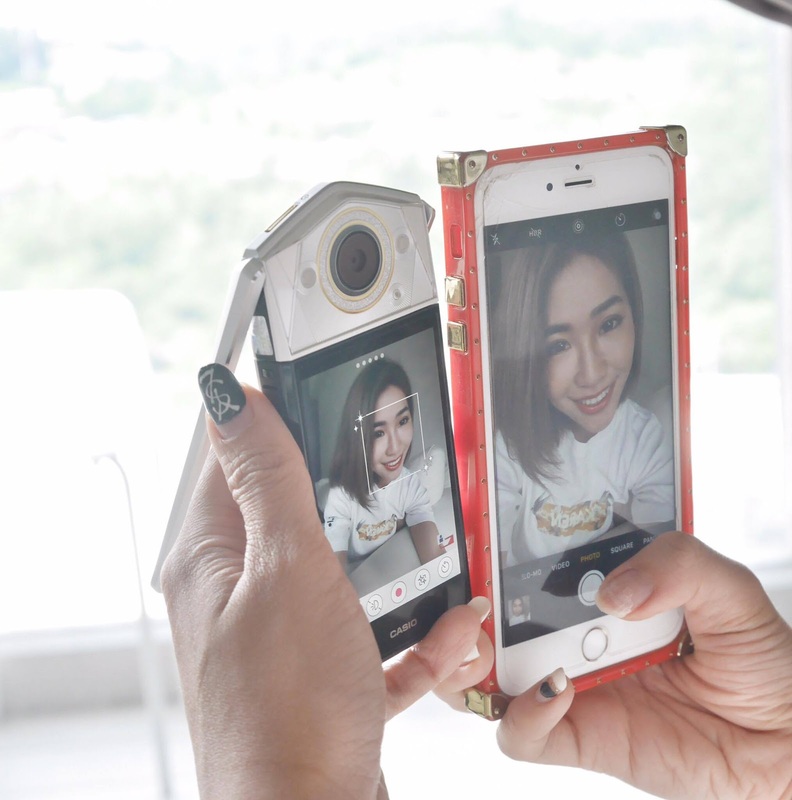 Never retake a photo again and again when you have this Selfie Camera with you! Trust me, you won’t regret having it ! Great photo captures! You look gorgeous! Insurance policy, my adp login and so on. ADP iPay ADP also offers even more personalized solutions.